Are you a pin collector? You're in the right place! 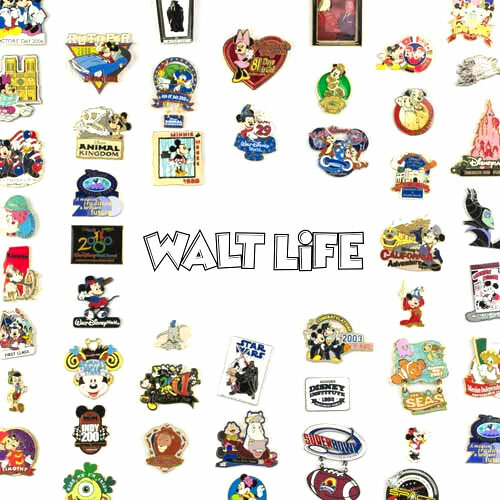 Grab a pin from WaltLife.com and add a stellar Disney pin to your collection! (1) pin per package. Increased quantity increases the number of pins you receive.